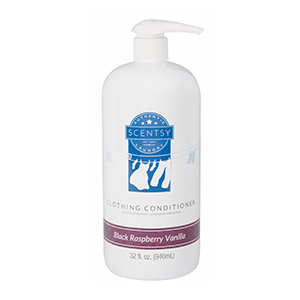 Scentsy Laundry offers exclusive, high-efficiency formulas that clean, condition and scent clothes for a remarkable sensory experience that extends far beyond your laundry room. Q. Does it matter what water temperature I use when using the Laundry products? No. Laundry products are formulated to be effective in all water temperatures. Q. Are the laundry products safe to use in high-efficiency washers and dryers? Yes. The laundry products are safe to use in all types of washers and dryers, including high-efficiency, standard, front- and top-loading machines. Q. 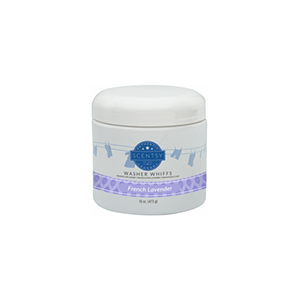 Are Scentsy Laundry products safe to use with a septic tank? Yes. The laundry products are completely water-soluble and safe to use with septic tanks. Q. Are the laundry products safe to use on sensitive skin? Q. Are the products safe to use with dry-wick and fire-retardant clothing?